Salisbury, MD – Donald R. Hocking, P.E., LEEP AP has been promoted to Vice President and Manager of the Allen & Shariff Engineering’s Salisbury Office. 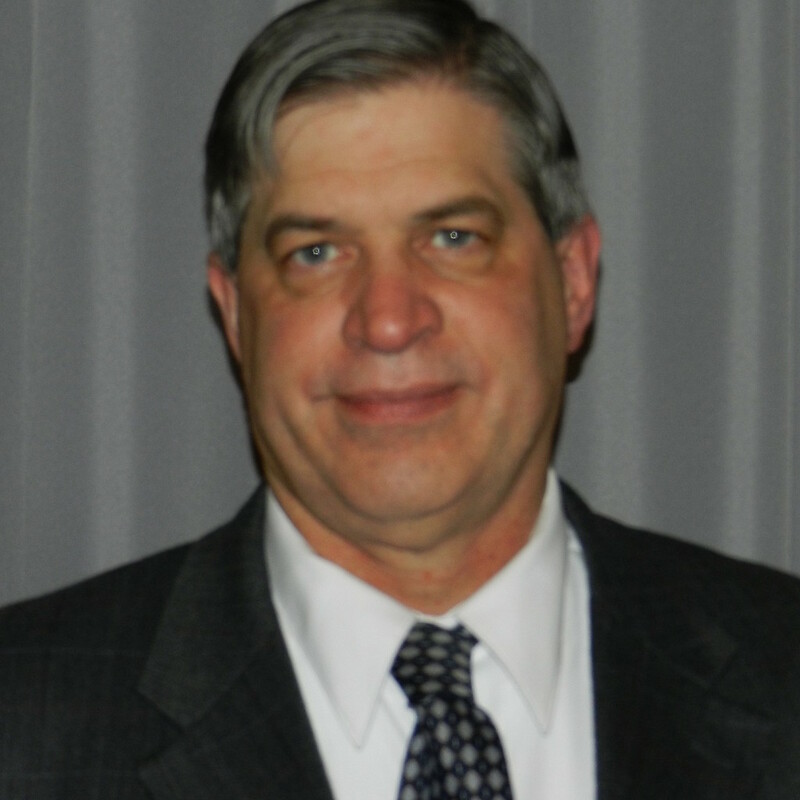 Don has near 30 years of experience in the consulting engineering field and the breadth of his experience will serve him well in his new position. Don has his Professional Engineer’s license in Maryland & Delaware, is an active member of ASHRAE, and is a LEED Accredited Professional.